Congratulations to Plumpton College (Year 2 Winners) and Merrist Wood College (Year 1 Winners) for winning the 2019 3ATC Southern College Climbing Competition at Sparsholt College. Scores are below. 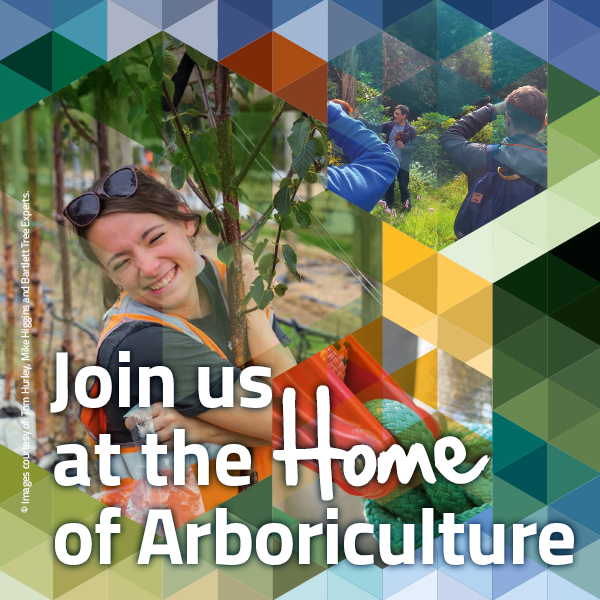 Thanks as always to our fantastic team of volunteers who make it all possible, and to Arbortec Forestwear and Sorbus International Ltd for donating prizes. Plumpton claimed the year 2 title by a single point, well done to all the teams, especially Sparsholt College who were fantastic hosts and competitors.